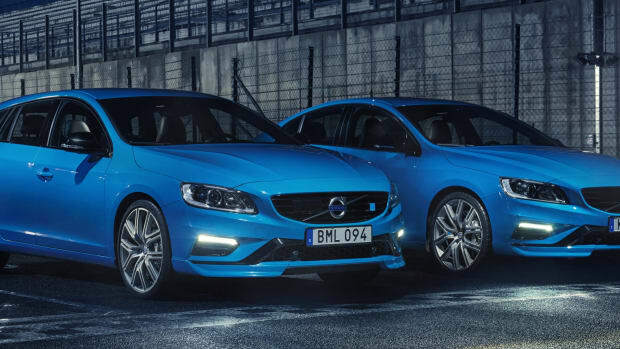 Sweden's answer to AMG is bringing enhanced performance to Volvo's latest and greatest. 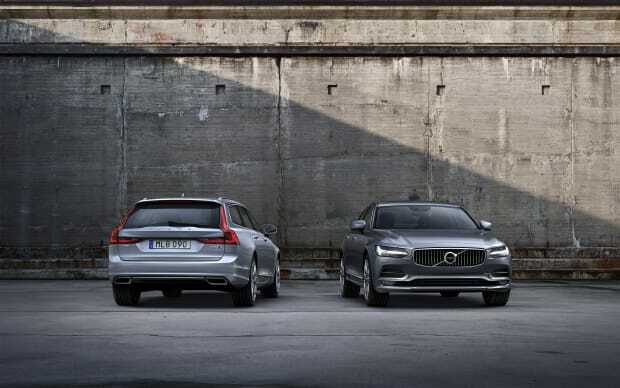 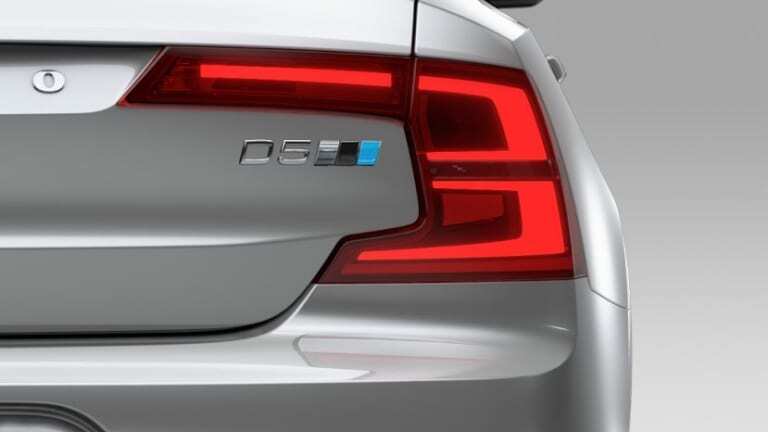 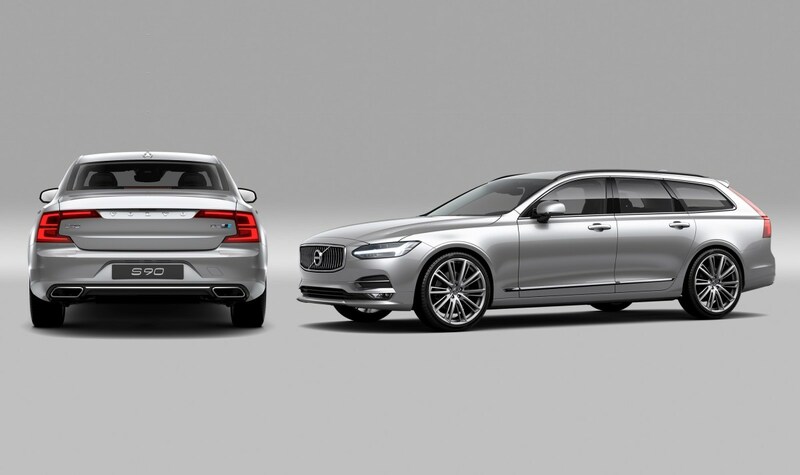 The results of Volvo&apos;s total buyout of Polestar is starting to bear more fruit and the newest additions to its performance portfolio are some newly optimized S90 and V90 flagships. 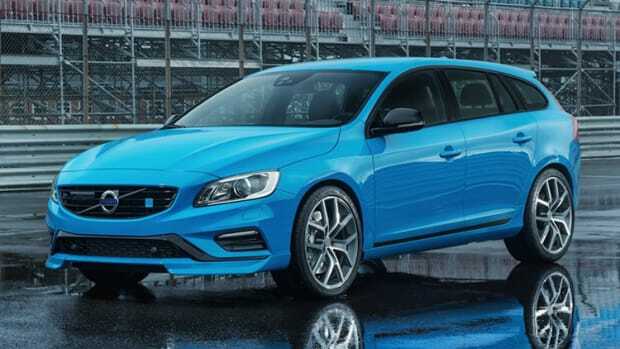 The Polestar Performance Optimisation upgrade for the 90 series cars will feature an upgraded drivetrain that improves driving dynamics such as throttle response and shift times and will first launch on the diesel versions (Europe) of the car and availability for the T6 all-wheel-drive model will come later in the year. 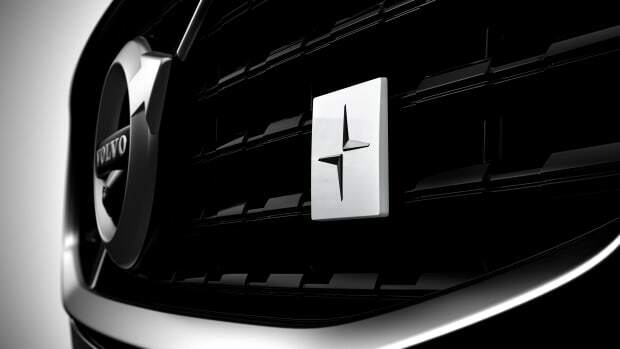 A new performance badge for the Volvo lineup.